100% natural Citron essential oil, for external use. liquid color: yellow to brownish scent: citrusy, fresh, intense with hints of floral notes; it blends well with Bergamot, Cypress, Juniper, Rosewood, Neroli, Rosemary, Clary sage, Ylang Ylang, Vetiver. In aromatherapy: it's fresh, citrusy fragrance has a calming and stabilizing effect on the nervous system, it is useful in meditation to relax and harmonize the mind. Ideal for as a refreshing indoor perfume and can be used as anti-moth repellent inside wardrobes. 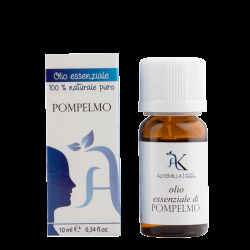 It has a balsamic and expectorant action, reducing the annoyance of chesty coughs and colds: just a few drops in a vegetable oil or a small dose of cream are enough for a chest and throat massage, alternatively pour 2-3 drops of product in boiling water for inhalation. Recommended doses massages: 2-3% solution in a carrier oil (40-60 drops in 100 ml, or 5-6 drops in a spoonful for on-the-spot preparation) suitable for most areas of the body; 1% solution in a carrier oil or base cream (20 drops in 100 ml, or 2 drops in a spoonful for on-the-spot preparation) for delicate areas of the body and delicate skin types; aromatic baths: 15 drops in 3 spoonfuls of honey, natural marine salt or neutral liquid soap;airborne: 10 drops in an aroma or vaporizer lamp. In cosmetics: it is used for its perfume/flavoring, antiseptic and healing properties. cosmetic applications: as perfuming agent for its fresh, citrusy scent, for its antiseptic and healing qualities in products for the treatment of mixed and impure skin types and in products for dandruff or greasy hair. recommended doses: 10-15 drops per every 100 ml of product; add at temperatures lower than 40°C. 100% natural Sweet Orange essential oil, for external use. 100% natural Bergamot essential oil, for external use. 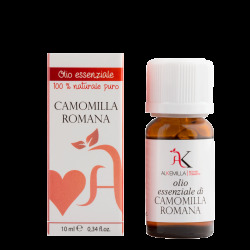 100% natural Chamomile essential oil, for external use. 100% natural Cinnamon essential oil, for external use. 100% natural Cypress essential oil, for external use. 100% natural Eucalyptus essential oil, for external use. 100% natural Fennel essential oil, for external use. 100% natural Geranium essential oil, for external use. 100% natural Juniper essential oil, for external use. 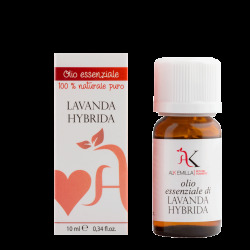 100% natural Lavender Hybrida essential oil, for external use. 100% natural True Lavender essential oil, for external use. 100% natural Lemon essential oil, for external use. 100% natural Litsea essential oil, for external use. 100% natural Mandarin essential oil, for external use. 100% natural Melissa essential oil, for external use. 100% natural Peppermint essential oil, for external use. 100% natural Neroli essential oil, for external use. 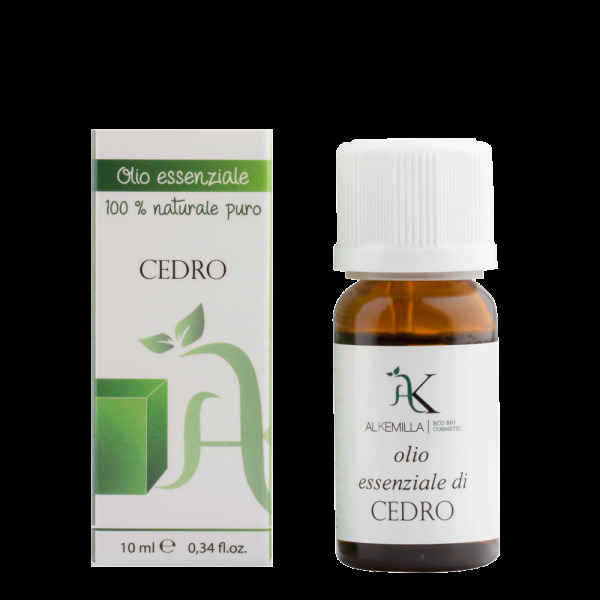 100% natural Oregano essential oil, for external use. 100% natural Lemongrass essential oil, for external use. 100% natural Patchouli essential oil, for external use. 100% natural Petitgrain essential oil, for external use. 100% natural Scots Pine essential oil, for external use. 100% natural Grapefruit essential oil, for external use. 100% natural Rosemary essential oil, for external use. 100% natural Sage Officinalis essential oil, for external use. 100% natural Sandalwood Amyris essential oil, for external use. 100% natural Tea Tree essential oil, for external use. 100% natural Red Thyme essential oil, for external use. 100% natural Ylang Ylang essential oil, for external use.